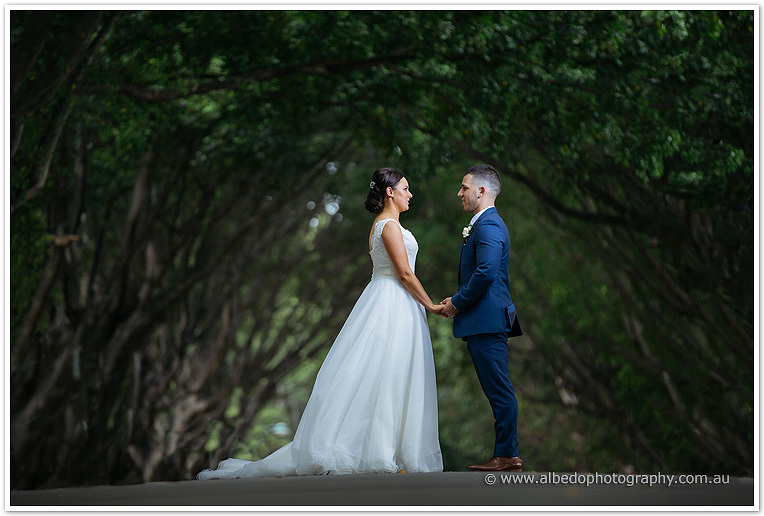 It was a pleasure to be part of Alicia and Troy’s wedding. Their beautiful ceremony was held at Sacred Heart Church in Highgate- which is where Richard used to attend back when he was a school boy! After photos in nearby Hyde Park and also the tree lined street, we headed to Hillarys. 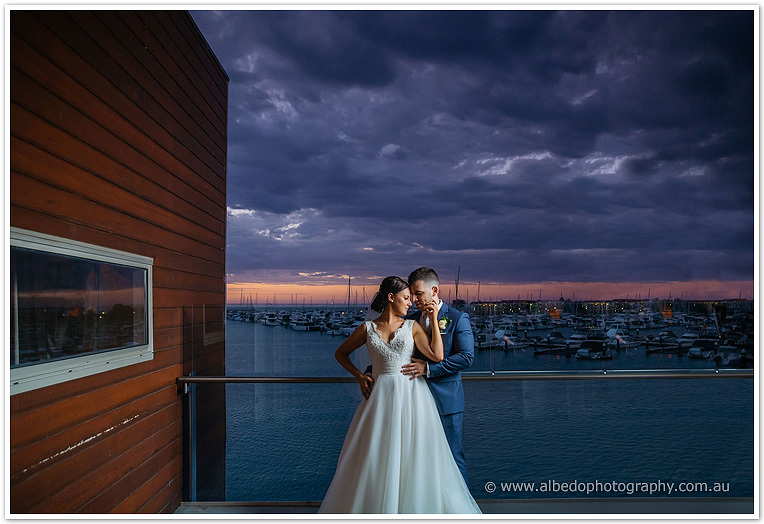 Their reception was held at the Breakwater, upstairs overlooking both the marina and the beach. With such great views it was perfect for sunset photos from the balcony upstairs overlooking the ocean. 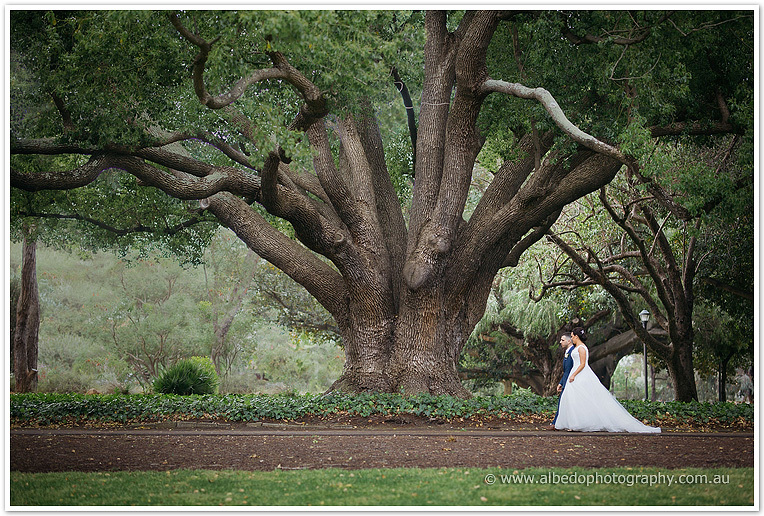 Thank you Alicia and Troy for having us along as part of your wedding.